The Claim Company — a popular and beloved North Shore dining fixture for almost two decades — returns to Northbrook in September. The restaurant has signed a lease with General Growth Properties to return to its home base in Northbrook Court. Construction has begun, and the Claim Company is scheduled to open in September. The new Claim Company will occupy a different space in the mall, on the West end next to Macy’s. But hamburger and salad fans will be thrilled to know that much of what they loved at The Claim Company remains the same. The owners are bringing back the beloved Motherlode Gourmet Hamburger, the build-your-own burger that became a restaurant trend: Choose your bread. Pick your cheese. Select a sauce. Top generously with fried onion strings, sauteed onions and tender mushrooms. Enjoy. Also back is the salad bar, brimming with more than 75 items. The menu will feature a mix of old and new items, most costing $8 to $14. 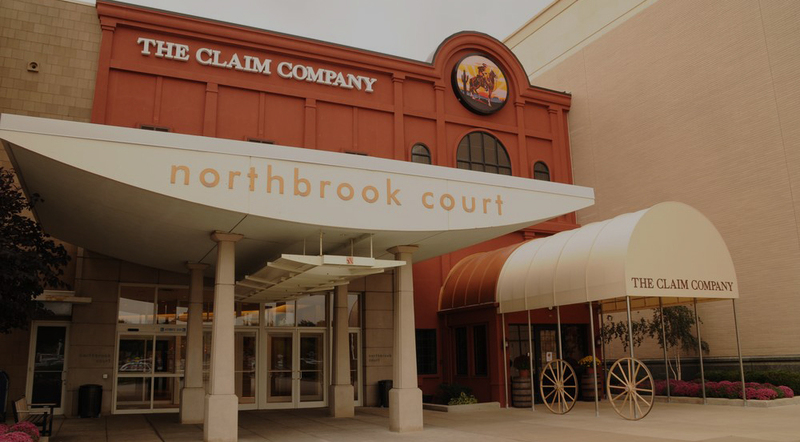 The Claim Company returns to Northbrook with a rich history on the North Shore. Founded by Jim Errant in 1973 in Chicago, The Claim Company was the first restaurant to popularize the build-your-own gourmet hamburger. Errant brought The Claim Company to Northbrook Court in 1979 and added an Oakbrook Shopping Center location in 1981. The Northbrook restaurant — the last Claim Company — closed its doors in late 1998, to the disappointment of many. The restaurant is being re-opened by a partnership of former managers led by Arnie Krause, Michael Holleb and Ted Holleb. All three worked at the original Northbrook Claim Company. They are also the force behind such popular restaurants as 41 North in Northbrook and City Park Grill in Highland Park. The Claim Company is a casual family restaurant with seating for about 200. The decor, once again, will focus on the romance of the Old West. There will be a large bar with TVs and areas for semi-private events.